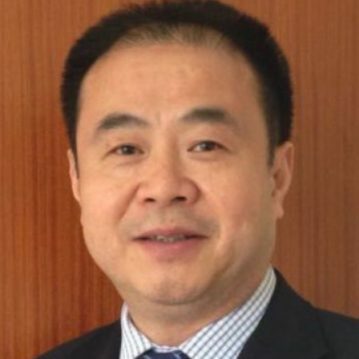 Mr Gao is the General Manager at Chengdu Thinkzone. He is also awared as the “China Torch Venture Tutor” by Ministry of Science and Technology of the People’s Republic of China and he is member of National Torch Project experts. Mr Gao has nearly two decades of business incubator experience and technology business incubator operation and management experience, with a wide range of industry operating resources.